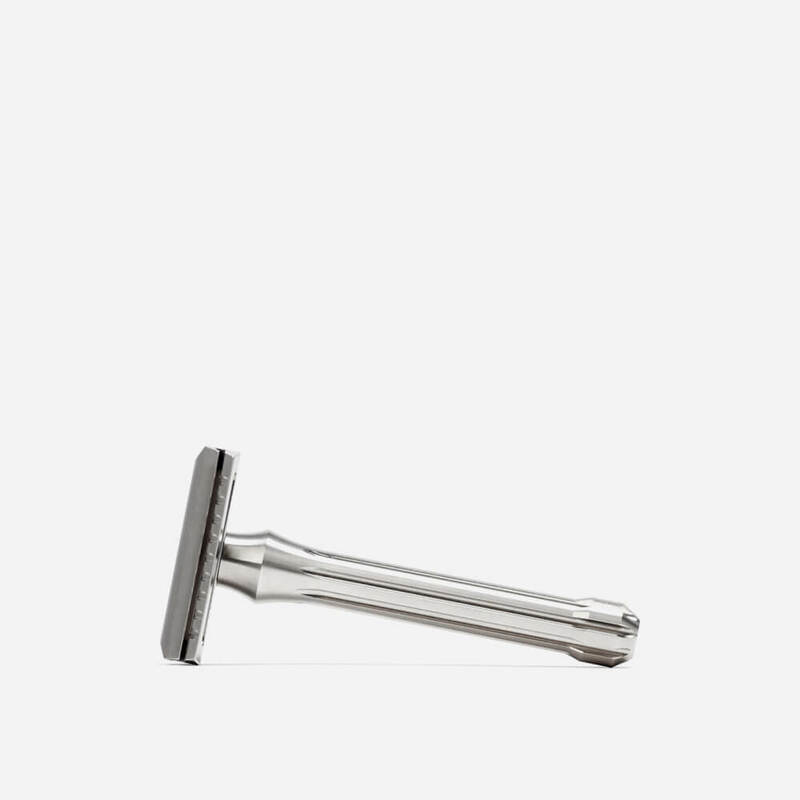 Double edge razor made from solid 303 grade stainless steel. Machined finish. 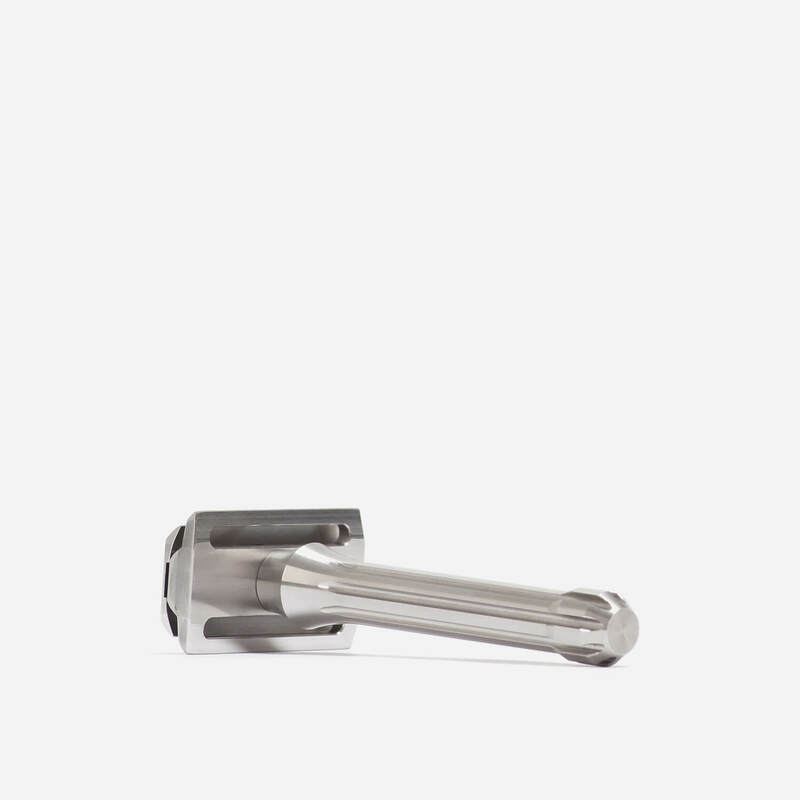 UPDATE: Twenty shaves in with this razor and it is without doubt the best DE razor I’ve ever owned. I have over 30 razors but nothing comes close in terms of build quality, engineering and sheer shave comfort to the Blackbird. I find myself wishing my beard would grow quicker so I can enjoy some more quality “me-time” with a good soap and the Blackland Blackbird. Beyond highly recommended. This is just sublime. Paired with an Astra SP this razor has just given me a really efficient, close and very comfortable shave. Looking at the blade gap I had imagined this to be an aggressive razor but it wasn’t. Make no mistake, if your brain is in neutral while wielding this, I imagine you could easily do yourself a mischief. I took care, applied no pressure and let the razor and blade go to work. 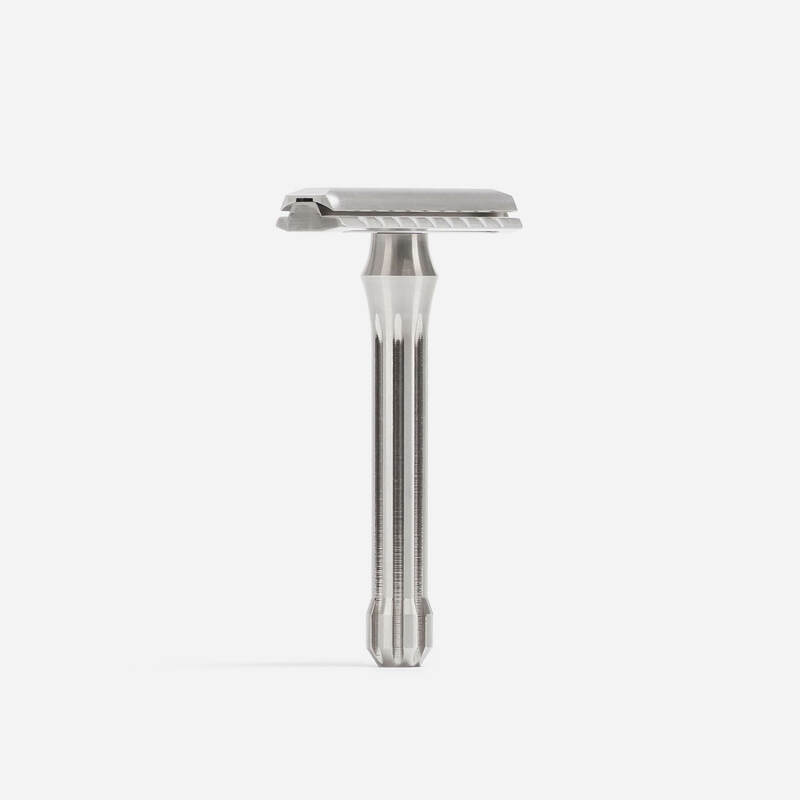 There is plenty of feedback from the razor but, unlike the Dart which I’ve tried, this is probably one of the most comfortable shaves I’ve ever had in 3 passes and no clear-up. I used Proraso green pre-shave and soap. Both fantastic, as you probably already know, and followed this with Proraso Azur Lime a/s balm. 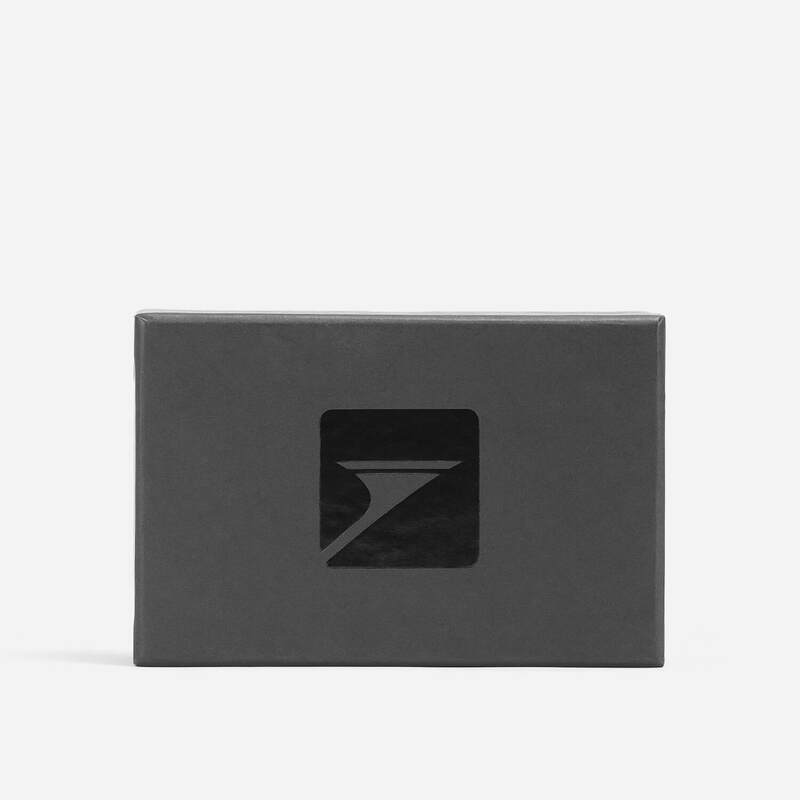 Thanks for stocking this brilliant razor Shavelounge !